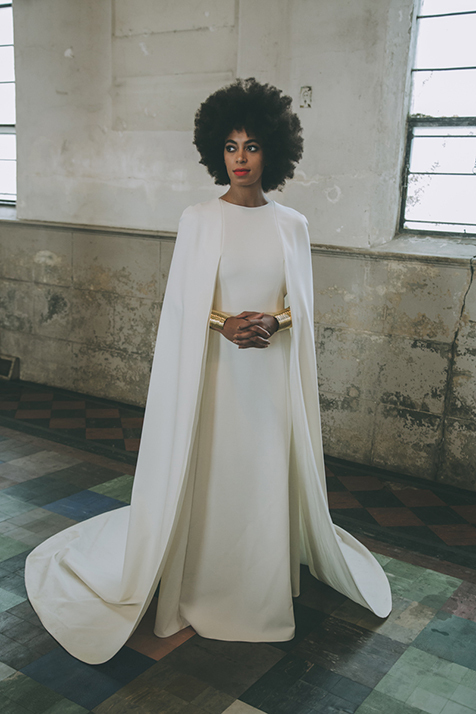 Solange Knowles and director Alan Ferguson married today in New Orleans in an all white wedding that defied traditional wedding standards instead going for a daring yet simplistic and classic feel. 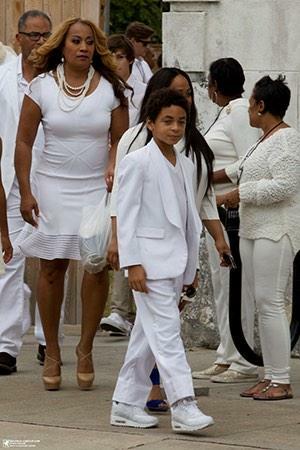 The ladies of the Knowles clan were all in attendance and Beyonce wore a downplayed ‘fit (probably to keep the attention of herself, respectfully so), everybody’s God-sister Blue Ivy wore a flower girl ivory dress and Tina Knowles rolled through with her new husband slaying everything in a fitted white dress. 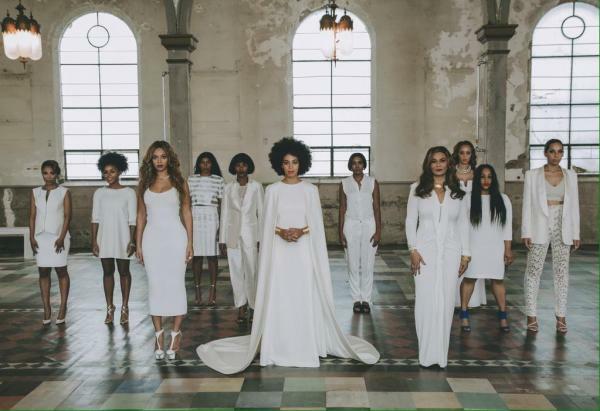 Matthew Knowles has yet to be seen, and none of his extra children’s were present. 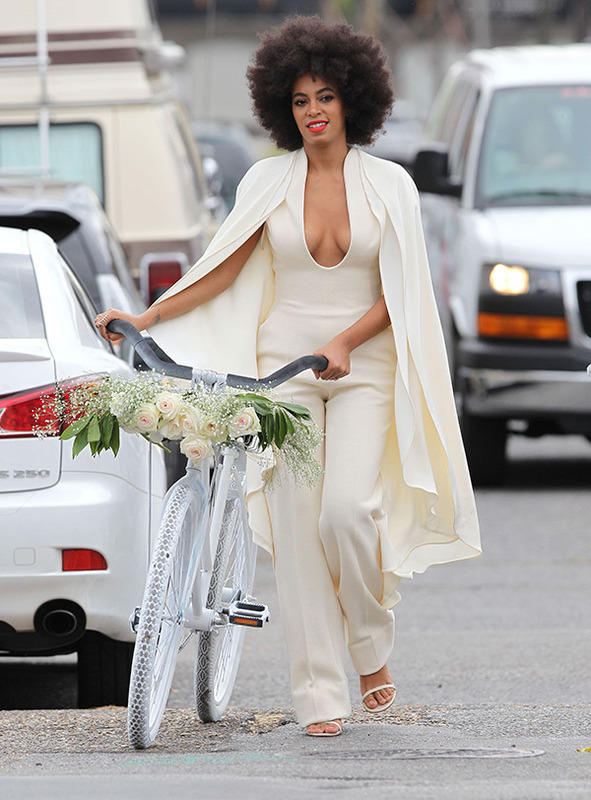 Solange arrived to her wedding in a Stephane Rolland structured pantsuit and walked down the aisle in a sleek ivory wedding dress with cape designed by Humberto Leon for Kenzo and Alan donned a perfectly cut Lanvin suit. 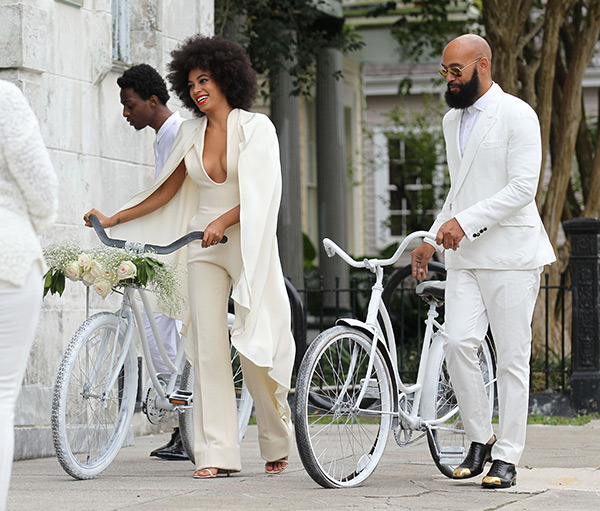 The photos that are leaking from the wedding have certainly broke the internet and we are sure they will don the walls of the Knowles-Ferguson household as classic art pieces that exude love. 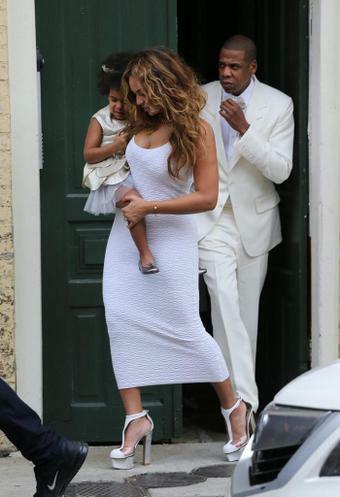 Congrats the family!